With the colder weather upon us, we need to do everything we can to ensure our skin stays hydrated. Not to be dramatic, but the harsh colder air can do a number to our skin. This is especially true for those with dry skin. To make sure we're locking in that moisture, we turn to face oils. 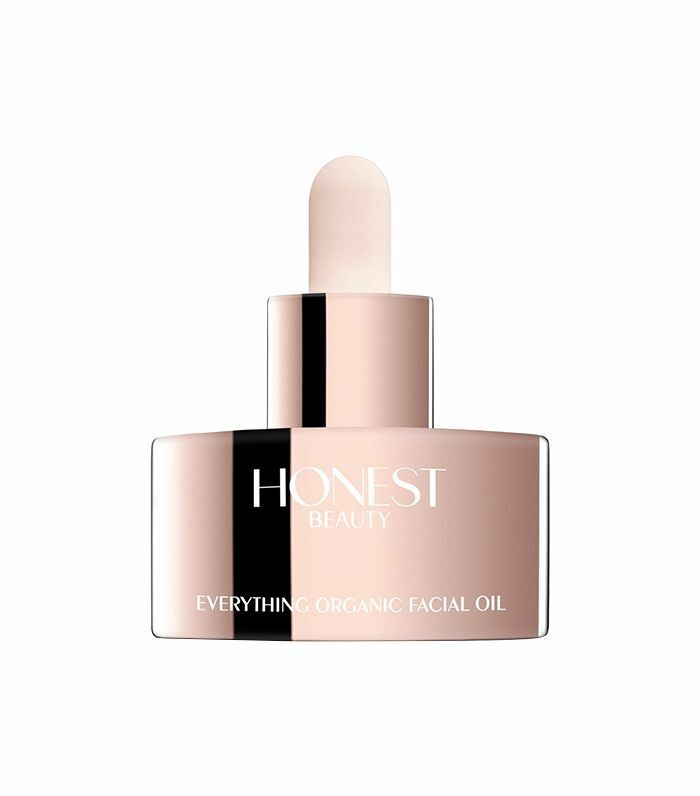 The best face oils can be great alternatives to moisturizers (because sometimes those cream formulas just don't cut it). Oils can be all natural, are packed with skin-loving ingredients, and provide major protection against environmental aggressors. 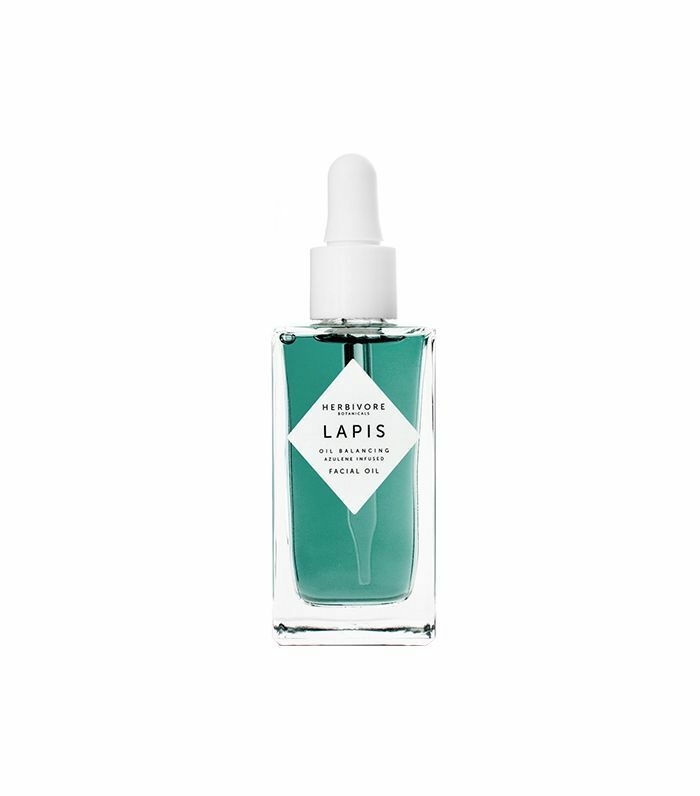 We tested and found our favorite face oils that we're going to start using once the temperature drops below 70 degrees. Scroll down to see what are the best face oils for dry skin. It is made with Japanese camellia oil that is rich in antioxidants and essential fatty acids to nourish the skin and help seal in moisture. 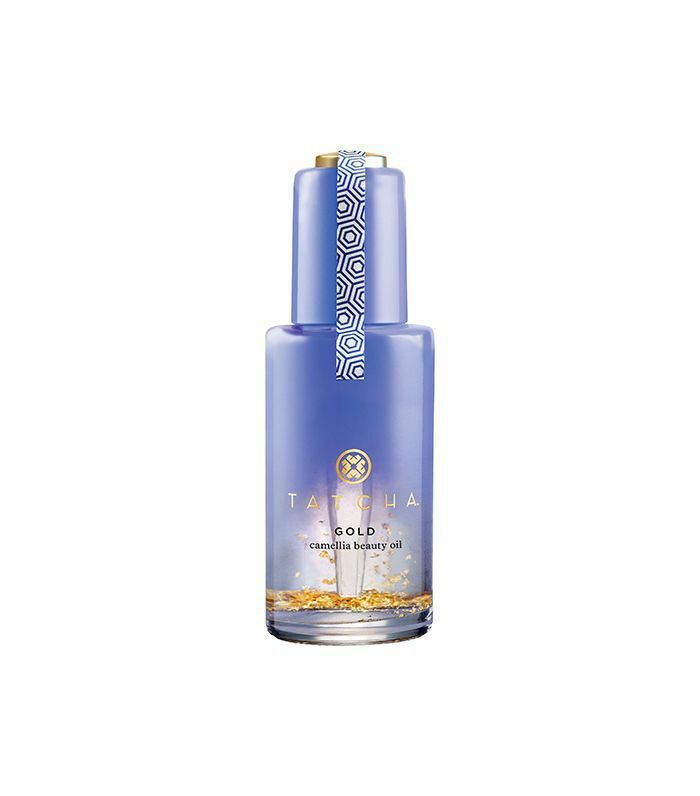 It also contains crushed 23-karat gold flakes to give your skin a little glow. Maracuja oil is rich in essential fatty acids and vitamin C, giving you tighter skin and a radiant complexion. Most importantly, it delivers maximum hydration. It's made of pure seed and fruit oils, giving your skin the antioxidants it needs for smooth and healthy skin. 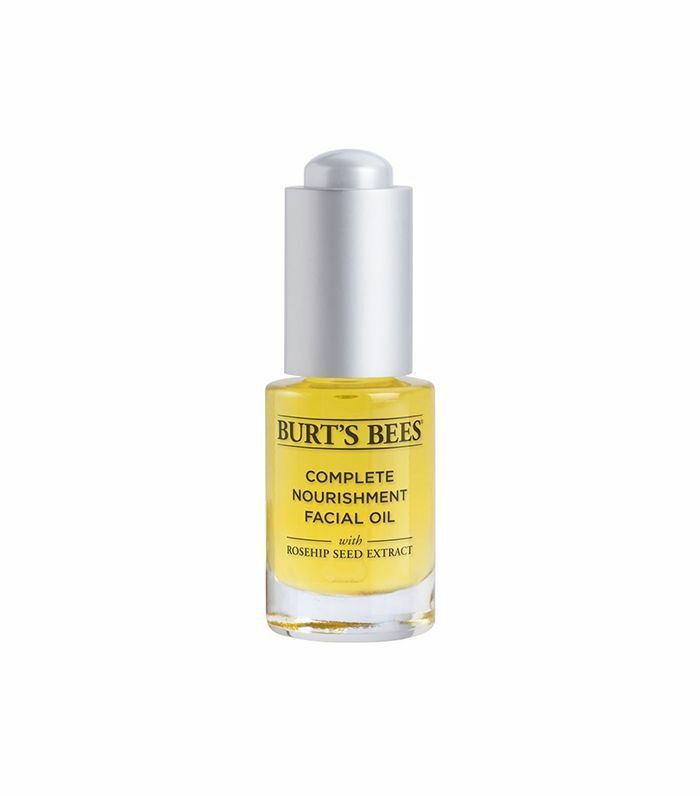 Plus it is full of vitamin E, which will help restore any moisture you lose and keep skin hydrated and looking radiant. 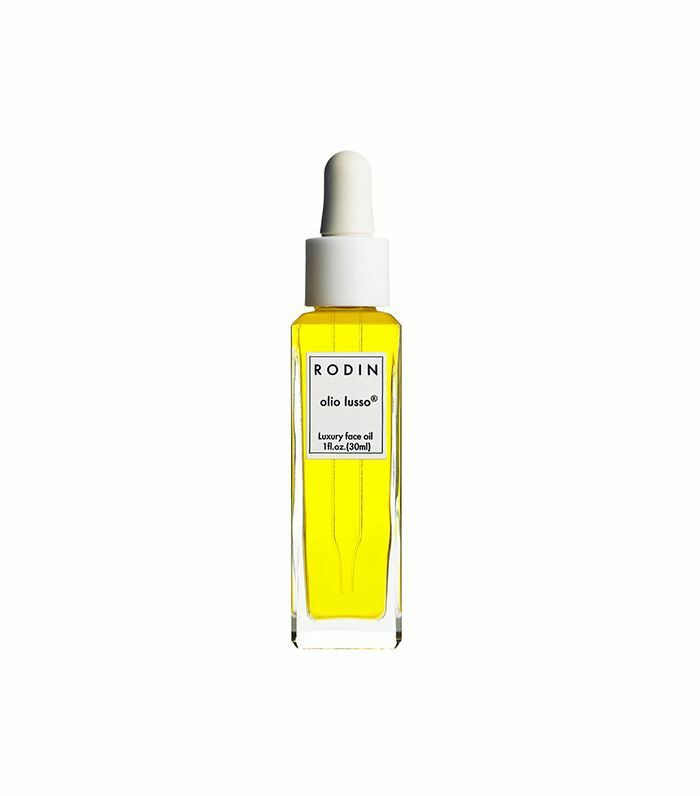 It contains a mix of rosehip, jojoba, and evening primrose to provide the skin with all-day hydration. 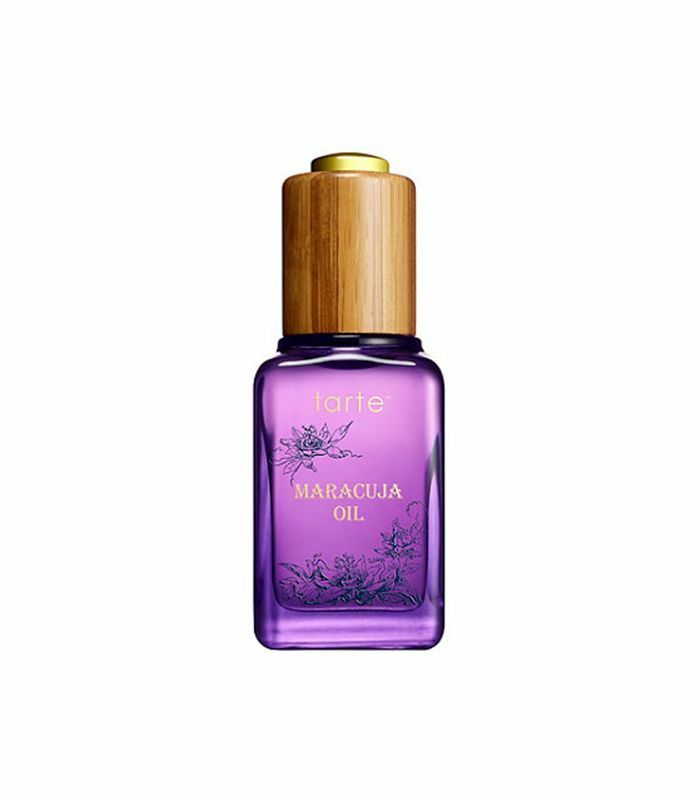 This aromatic oil contains 11 essential oils, including jasmine, almond, and argan. Not only will your skin be completely moisturized, but you'll also get the dewy complexion of your dreams. Made with 100% natural plant oils, it hydrates skin without clogging your pores. It forms a natural lipid barrier to lock in that moisture and protects against further dryness. One of its main ingredients is rose hip, which helps keep the skin hydrated and smooths out any fine lines to give you a healthy-looking complexion. It's also vegan and free of any toxins. Next up, check out the best matte eye shadow palettes.